Watching this video has just reminded me that stressing about Christmas is a luxury. My kids have so much in comparison to those in the film. 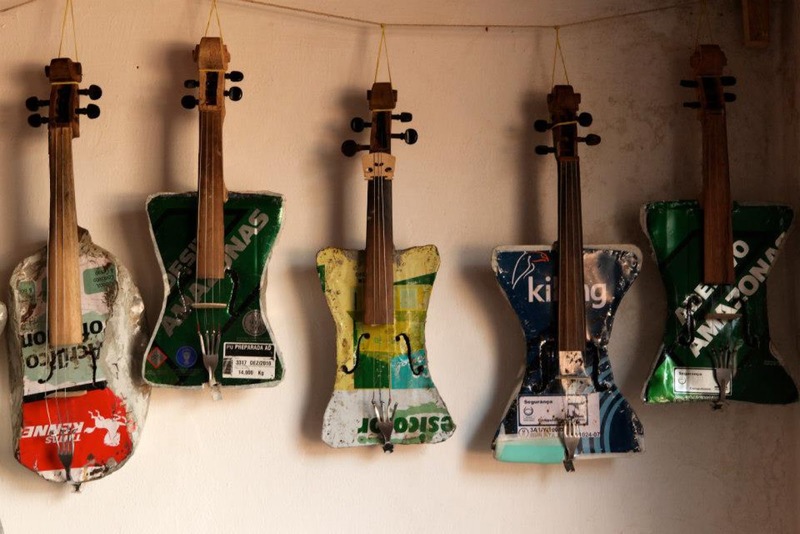 Landfill Harmonic is an upcoming feature-length documentary about a remarkable musical orchestra in Paraguay, where the musicians play instruments made from rubbish. Cateura, Paraguay is a town essentially built on top of a landfill. Garbage collectors browse the rubbish for sellable goods, and children are often at risk of getting involved with drugs and gangs. When orchestra director Szaran and music teacher Fabio set up a music program for the kids of Cateura, they soon had more students than they had instruments.